There is no better way to get a feel for a place than from the seat of your car, the open road before you; nothing to do, nowhere to be but exactly where you are, exploring and appreciating the scene as it unfolds before you. The shortest route between the Western Cape and KwaZulu Natal it might be, but if you get caught up in the incredible scenery it’s going to turn into a rather lengthy affair. Because Route 56 takes you through the mountain country of Lesotho, the Eastern Cape and KZN, right on the edge of what would once have been known as No Man’s Land. It’s a quieter, easier and far more pleasant experience than the N2 but there are plenty of distractions, like fly fishing in the incredible rivers, bird spotting, or simply heading up one or other beaten track too many. Follow Route 56 from either Middelburg or Pietermaritzburg (an ordinary sedan will do the trick). 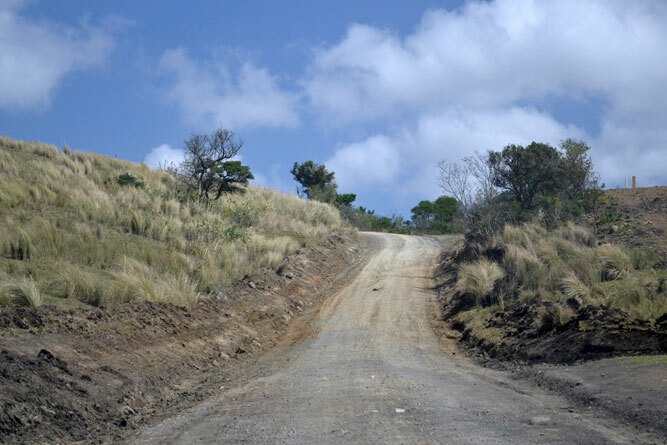 KZN’s interior possesses the biggest concentration of important battles and war-related sites in the country. The Battlefields self-drive route takes you to 82 battlefields, museums, historical forts and places of remembrance for the Midlands has a war-torn past. Over 20 000 British troops were killed during the Anglo-Boer War. The route, because it is so extensive, has been subdivided into eras and wars, and to do it justice, it is best to choose a specific era, war or campaign and then select corresponding sites that interest you. There are also helpful references to books and authors who are specialists on the various areas covered making it easy for you to fully verse yourself with the area’s history. Conversely, hire a specialist guide for the task. You will also need a good road map as a fair bit of the travel is on gravel roads, although all the major sites are easily possible in an average car (except during the rainy season). 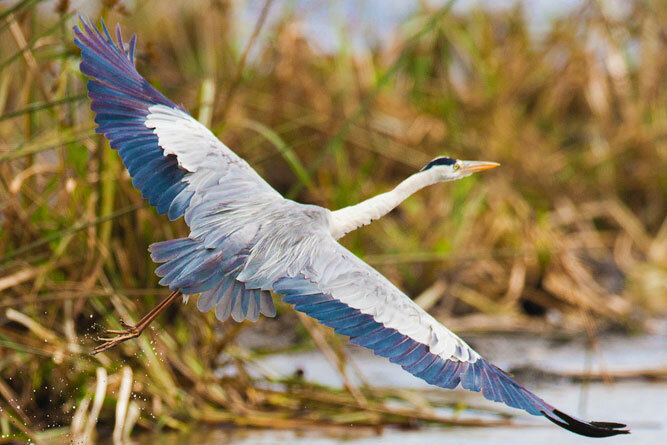 This is one route that if you were not a bird lover before, you will be one afterwards. It’s even fun for the kids, armed with a bird book and a pair of binoculars. Known formally as the Southern KwaZulu Natal Birding Route its list reads like a who’s who of the endangered and rare bird sightings, boasting all three of the country’s crane species as well as the chance of sighting a crowned eagle in the oNgoye Forest, the globally threatened blue swallow, and the endangered Cape parrot in the Creighton Valley’s mist belt forests and grasslands. The route covers quite a distance, so you may want to be selective about which sub-route(s) you choose ( there are 5 of them – Midlands, Lower Drakensberg Foothills, Durban and surrounds, South Coast, and North Coast). 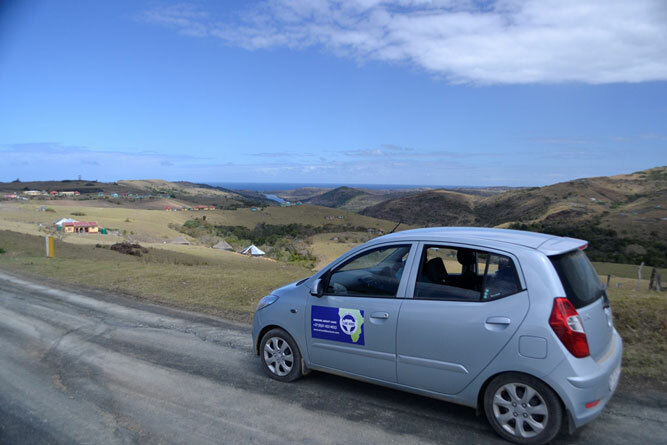 This is an unofficial self-drive route that involves following your nose, so to speak, or the pure-brewed boutique and craft beers, from the Valley of a Thousand Hills, through the Midlands and then into Zululand to the coastline, for microbreweries there are aplenty in KZN. 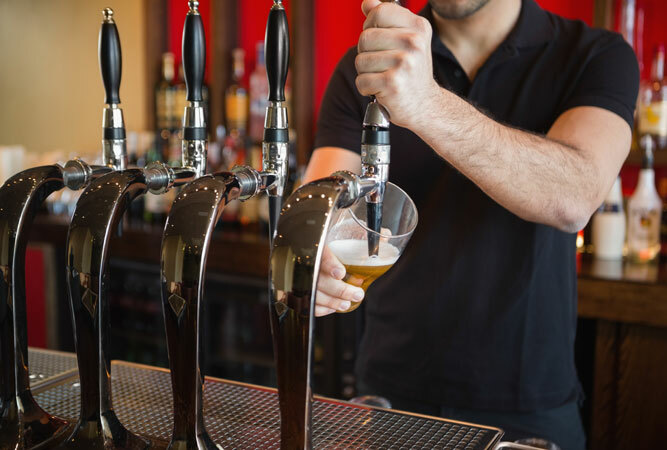 Breweries include: Shongweni Brewery, Quills Micro Brewery, Luyt Brewery, Nottingham Road Brewery, and Zululand Brewery. 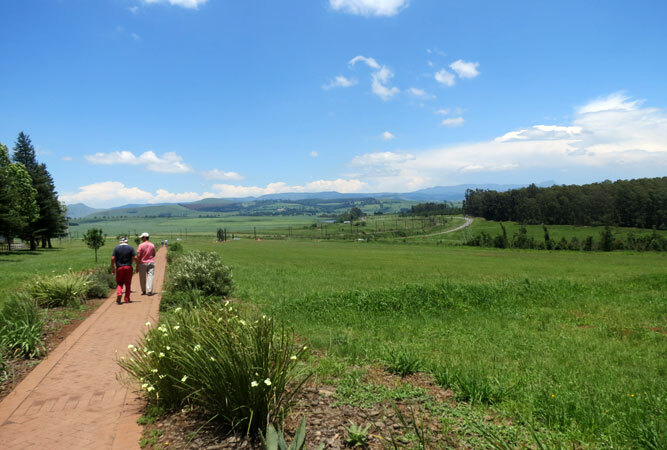 Encompassing the towns of Estcourt, Winterton, Bergville, Weenen and Geluksburg and extending from Hidcote in the south, to the Sterkfontein Dam in the north, this route centres on the Drakensberg World Heritage Site around Giant’s Castle and the central and northern Drakensberg. 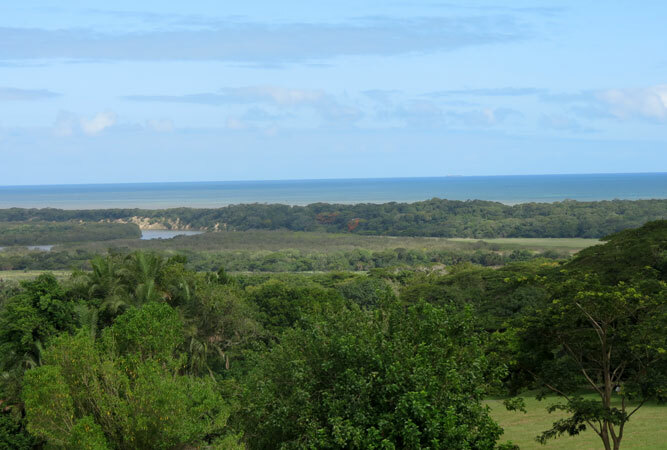 On the self-drive route are so many different places to visit and activities to do that you will find that you need more than a couple of days for the experience. 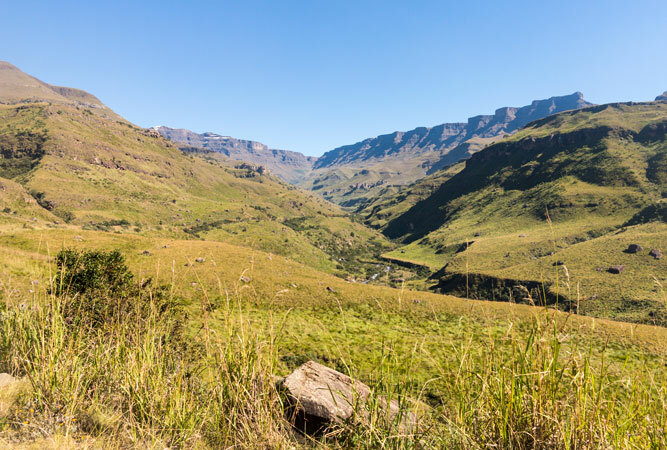 From Anglo-Boer battlefields to some of the best hiking trails in the country, the world’s second-highest waterfall and a plethora of San rock art, the barrier of spears is one of KwaZulu-Natal’s greatest draw cards. Go on a journey into the history of those heroes who helped forge South Africa into the Rainbow Nation, bringing freedom to the country, and get a multi-perspective view of how life was under apartheid. Visit a list of statues, plaques, museums and even the homes of some of our freedom fighters in Durban and Pietermaritzburg. 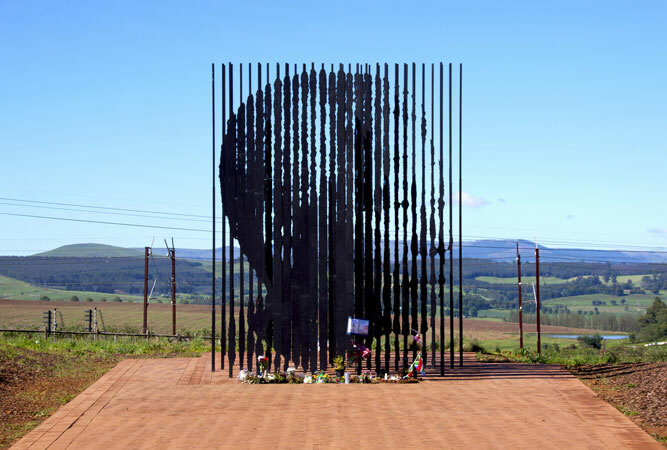 Like the KwaMuhle Museum, the Inanda Heritage Route including Mahatma Gandhi’s Phoenix Settlement, Dr John Dube’s Ohlange Institute, and the Luthuli Museum in Groutville, Pietermaritzburg’s train station, the Old Prison, the Edendala and Mbali routes, the Alan Paton Centre, and the Nelson Mandela Capture site (Howick). Also known as Route 33 the Midlands Amble pushes into the north-eastern region of the province, leaving behind the green hills of the popular Midlands. The route ventures through the lesser-visited towns of Bishopstowe, Crammond, Wartburg, Kranskop and Greytown, with the Albert Falls Dam at the route’s heart. The area’s historical conflicts between Anglo, Boer and Zulu are encased in the museums of Pietermaritzburg, Baynesfield, Greytown and Hermannsburg. Add to this the beautiful churches in Wartburg, Harburg and Hermannsburg, the settler church in York and any number of outdoor activities, such as white-water rafting near Weenen, zipline sliding in the Karkloof Valley, or birding in the Mpushini Valley Wilderness, and there is enough to keep you and the family entertained for days. A self-drive route linking KwaZulu Natal with Mpumalanga, this route encapsulates the scenic beauty of both provinces and meanders through little undiscovered towns, each of which offers something of historical or cultural value to visitors. 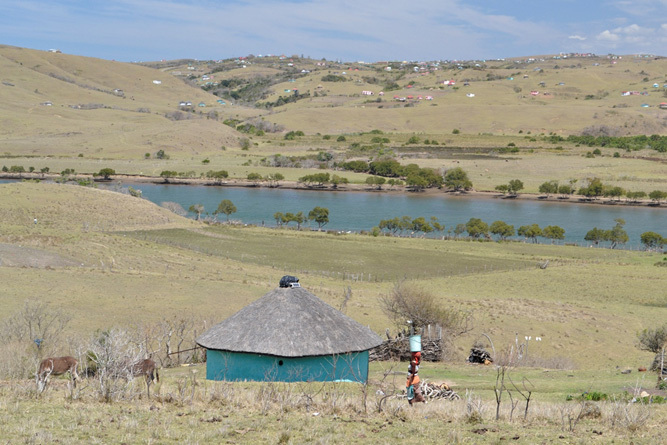 The KwaZulu-Natal part of the route includes Paulpietersburg, rich in Anglo-Zulu and Anglo-Boer War history, Vryheid, once the capital of the Nieuwe Republiek, Melmoth known for its mistbelt, forest sanctuaries and bird life, Ulundi for the Valley of the Kings and Cetshwayo’s kraal, Eshowe, which is home to the Dlinza forest, the Mpushini Falls and is Cetshwayo’s birthplace, whilst Mtunzini is home to the rare palmnut vulture.